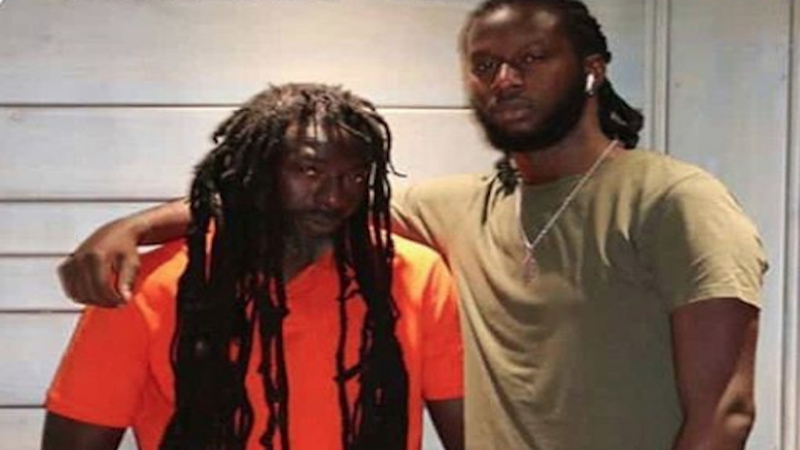 Buju Banton (left) and his son MarKus Myrie in an undated photo posted by the younger Myrie on Monday. 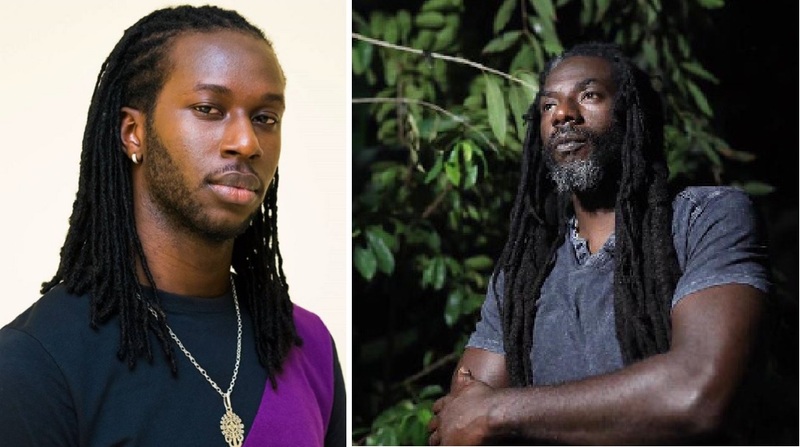 Dancehall producer Markus Myrie made an important first step to heal the rift with his superstar father, Mark "Buju Banton" Myrie, with a heartfelt post on Instagram on Monday morning. The post begins: "I am a man. One who refuses to carry the burdens of the past into a future that will see me with children. For their sake, I will break the generational curse. My only regret is that I allowed myself to be so blinded by anger that I said things about my father and to the public that I shouldn't have said but let he without sin cast the first stone. I have no hatred for my father." Myrie continued: "My only disappointment is the undelivered expectation of a father who refuses to see fatherhood as more than just a title and financial support. Your absence has nothing to do with prison and you know that. Still, I forgive you regardless. I hope one day you decide to be a better father; don't do it for me; do it for my siblings who are suffering (emotionally)." "When you love people, you tell them the truth regardless of repercussions for example this ridiculous altercation. Many of you may think that you know the situation but remember that you weren't there and he's my father, not yours. I ask you all to please keep the family in your prayers as I will. 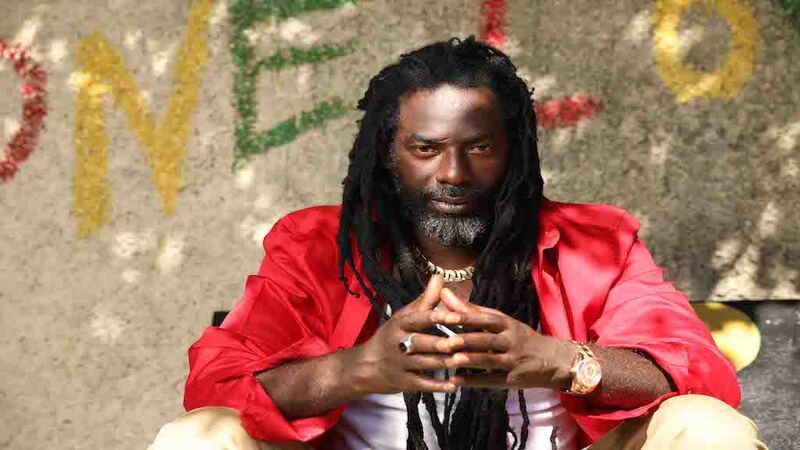 I love you @bujuofficial #myrie #family." On Friday, the Corporate Communication Unit, the information arm of the Jamaica Constabulary Force, confirmed that a formal report had been made regarding an alleged assault. However, charges could not be pressed without an official doctor's report. 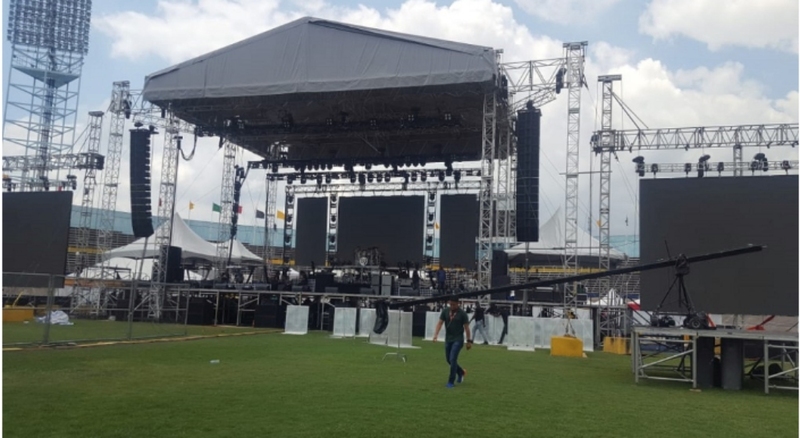 The altercation took place just a couple of days before Banton's highly successful Long Walk to Freedom concert at the National Stadium in Kingston.